Do you own a dog, drive a car, or Invite guests into your home? If so, you have the potential to be the target of a lawsuit, putting you at risk of losing everything you’ve worked for over the years! 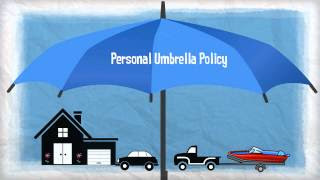 Click below to watch our video and learn how a Personal Umbrella Policy could protect you!